Two passenger planes collided on the tarmac of Ben-Gurion Airport, Tel Aviv on Wednesday, leaving both aircraft stuck together by the tail. 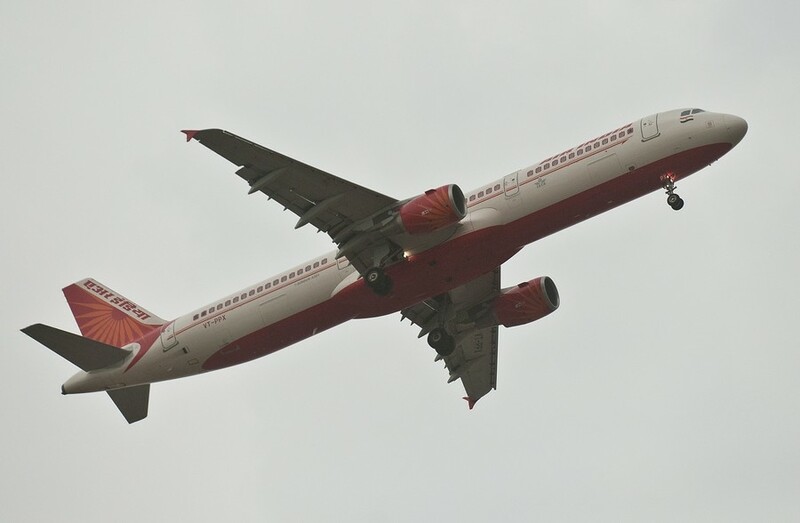 No passengers were injured, but both planes were badly damaged. 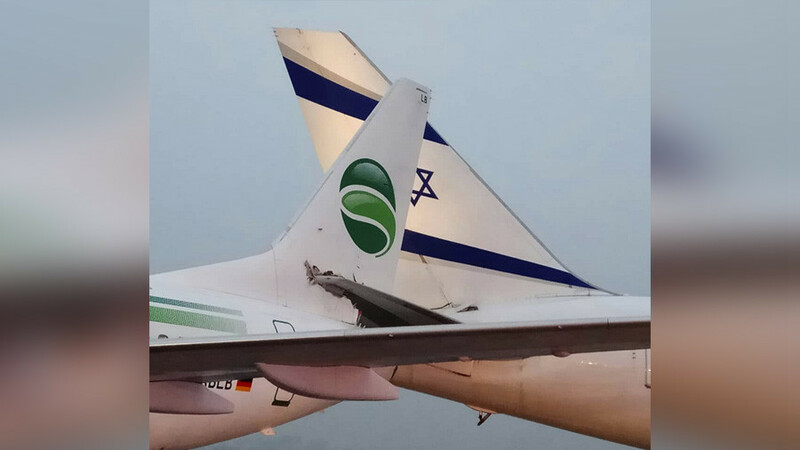 The Germania airline and El Al aircrafts smashed into each other before take-off. The German plane, a Boeing 737 bound for Berlin was pushing back from the gate before take-off when it collided with an El Al Boeing 76 which was about to leave for Rome. 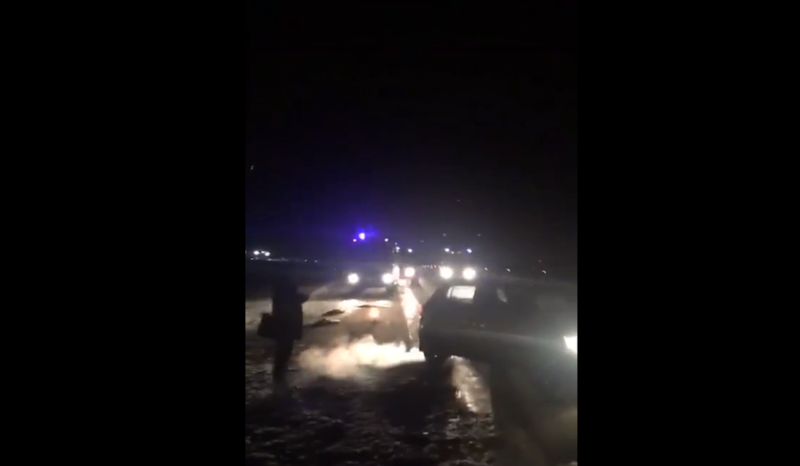 Video footage shared on social media shows the aftermath of the collision. Passengers can be seen disembarking the El Al plane. 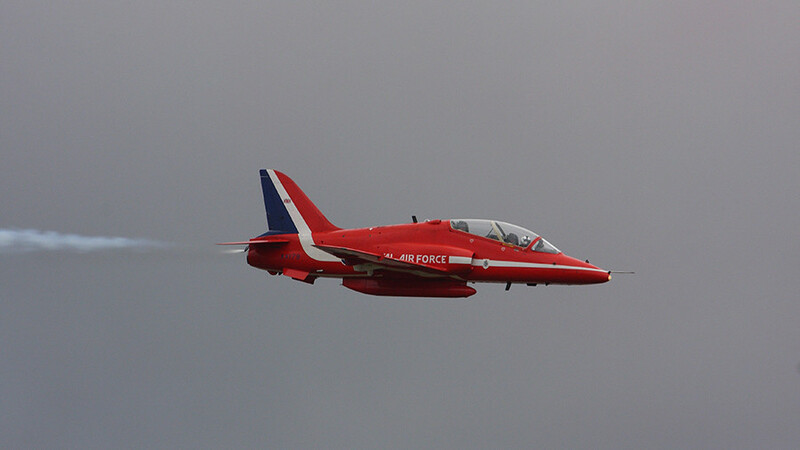 The two planes’ tails appear stuck together. The footage then shows the planes slowly move apart, and the El Al plane’s fin can be heard scraping loudly against the back of the Germania plane, leaving a large whole in its wake. 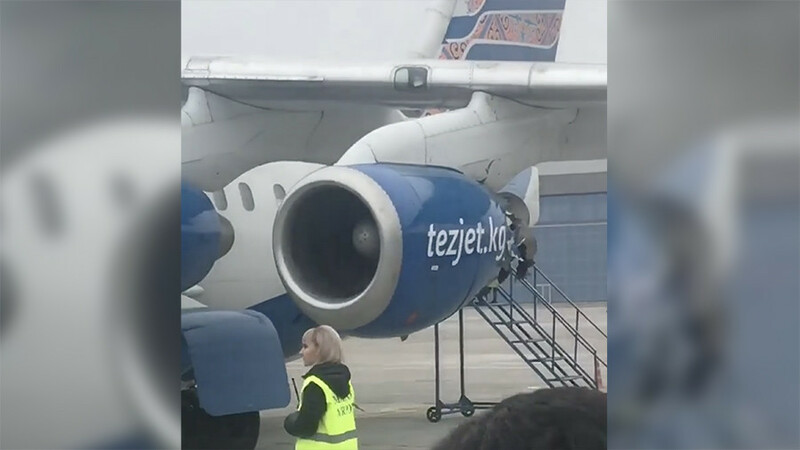 According to the Israeli Airport Authority, the passengers were able to safely disembark both planes and no injuries were reported. 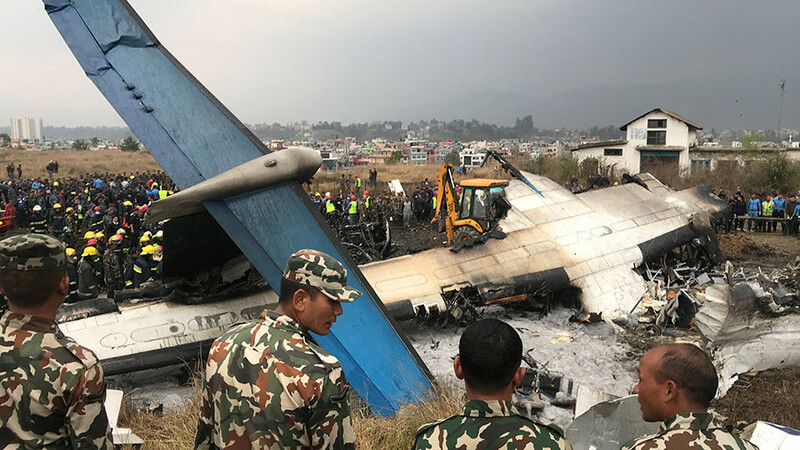 An investigation has been opened and both planes are out of commission until the investigation is complete, Haaretz reports.